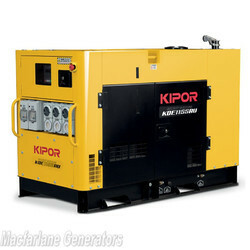 We have a range of small portable generators (including suitcase generators) available for hire in Melbourne from 1kVA up to 9.5kVA, suitable for a wide range of applications including camping, worksites and backup. 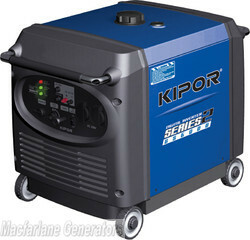 We also have larger generators available, see our full range of generator hire options. 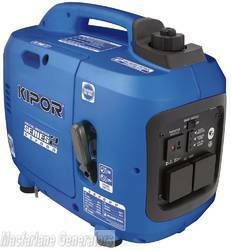 Portable generators are great for small power tools, precision equipment, sensitive equipment such as laptops, and for camping and caravanning applications. 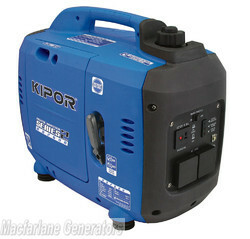 Need something with a larger capacity? 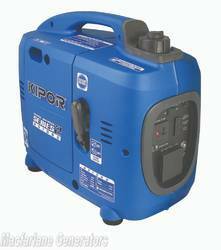 Check out our full range of generator hire equipment.